The most difficult thing is the decision to act, the rest is merely tenacity. 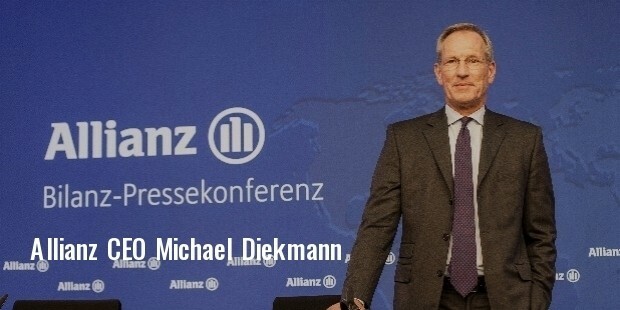 Allianz SE is a multinational financial company based in Munich, Germany. It is the largest insurance company in the world. It is also one of the largest financial companies in the whole world. It was founded in Berlin in the year 1890. The company was registered in the trade account as Allianz Versicherungs-Aktiengesellschaft. The first policies introduced by the company were Marine and Accident Policy and they were first started within Germany itself. The first international branch of Allianz was set up in London in the year 1893. It was also the first company to get the license in the year 1900. Paul Von Naher managed the company for a long time. The company started with providing the fire insurance in the year 1905. By 1911, it started with some of the other policies as well. Automobile insurance was started by the company in 1918. By the year 1920, it became the Europe’s largest company to provide many insurance policies to the citizens. By the year 1938, the employee strength reached to a number of 24,000. The Munich headquarters of Allianz was destroyed by bombs during the World War II. The expansions went through with the establishment of more branches in many countries of the world like Spain, Brazil, the Netherlands, etc. The company expanded to around 8 European countries in the year 1990. The company also expanded its business to countries in Asia. The company purchased some of the management companies in California as well. The company also acquired 80% shares of the Dresdner Bank in the year 2001 and the two set ups formed Allianz Global Investors in 2002. The company has its operations in around 70 countries all over the globe, but the parent company is still in Munich. It is one of the largest companies to serve the highest number of customers. Right from its foundation, the Allianz insurance company had operated in a number of countries and it has expanded very fast in these years. Allianz subsidiaries include Allianz Life, Hunter Premium Funding and Club Marine. All the subsidiaries are in Australia. The various companies where Allianz has its operations include Belgium, Australia, Canada, Columbia, Germany, Indonesia, Italy, Pakistan, United States, Slovakia, etc. The company holds some of the sponsorships as well like a football stadium in Munich, Germany. The company owns the Polish football team. 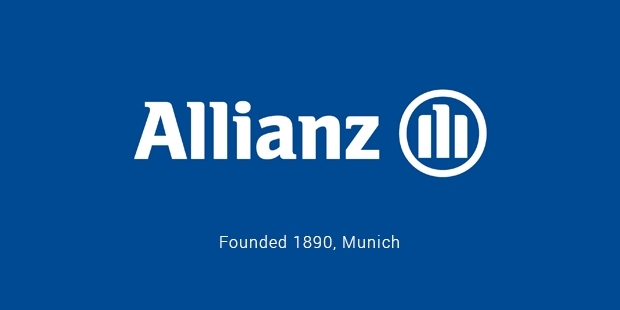 Allianz had also sponsored many of the other games as well like Women’s British Open of Golf, Allianz Championship of Golf, Allianz Suisse Open Gstaad of Tennis, and FINA Swimming World Cup of various swimming events. The company has also been involved with the Formula one racing as well from the year 2000. It includes the sponsorship of various different teams. 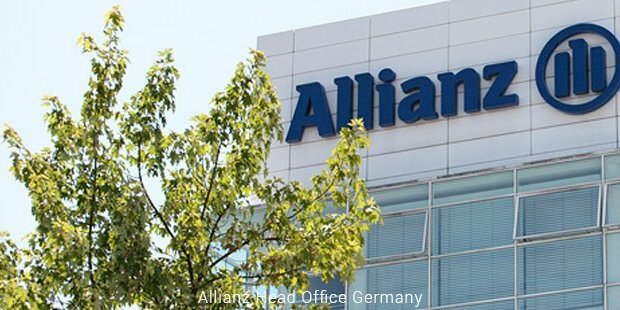 Allianz had gone through many controversies like any other successful business, but evolved into a major financial player despite all adversities.